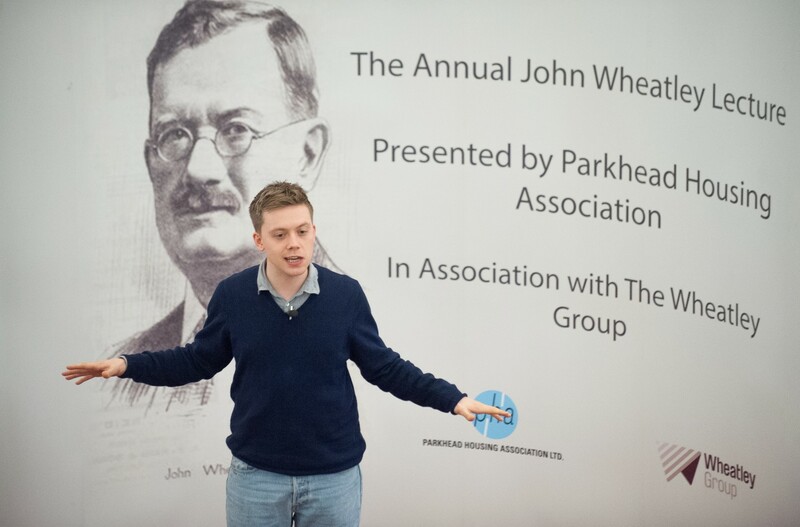 Parkhead Housing Association in Association with the Wheatley Group established the Annual John Wheatley lecture as a way of honouring the contribution of the former Member of Parliament for Glasgow Shettleston made to the social and housing policy agenda. The lecture is designed enable a debate on the social issues of the day and their solutions and the role housing can play in them. The invited audience is drawn from civic Scotland across a number of different sectors. We are delighted to attract such prodigious speakers such as former Prime Minister Gordon Brown and Guardian columnist Owen Jones. In 2017 PHA were honoured to welcome the Rt Hon Dame Elish Angiolini to take to the podium!